This soothing therapy is today embraced by patients who seek to alleviate symptoms caused by ailments that range from arthritis to migraines to the aftereffects of chemotherapy. It is even effective in helping people quit smoking. 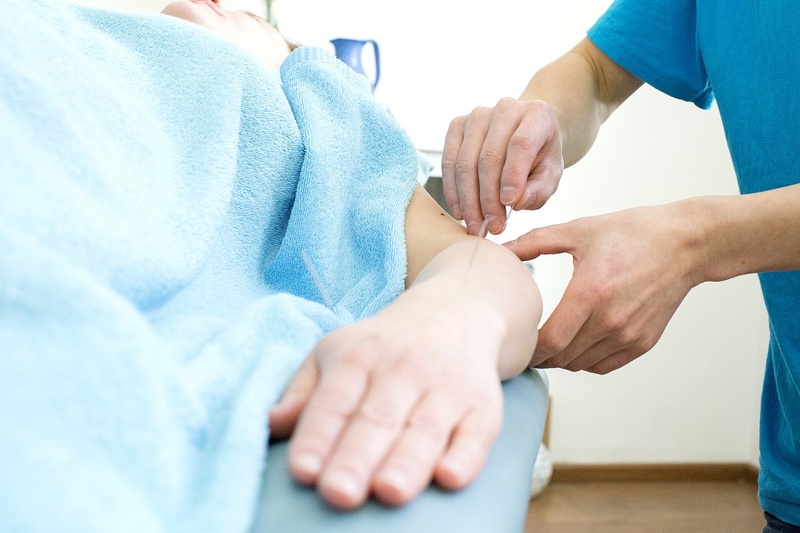 Acupuncture is one of the most utilized services offered at Xuefei’s Acupuncture & Massage Clinic.